Welcome to the Flea Markets group of SmartGuy.com. Feel free to interact with other professionals from across the world. You can find professionals, find deals on services, find professionals who might barter, or simple post questions, comments, or suggestions. 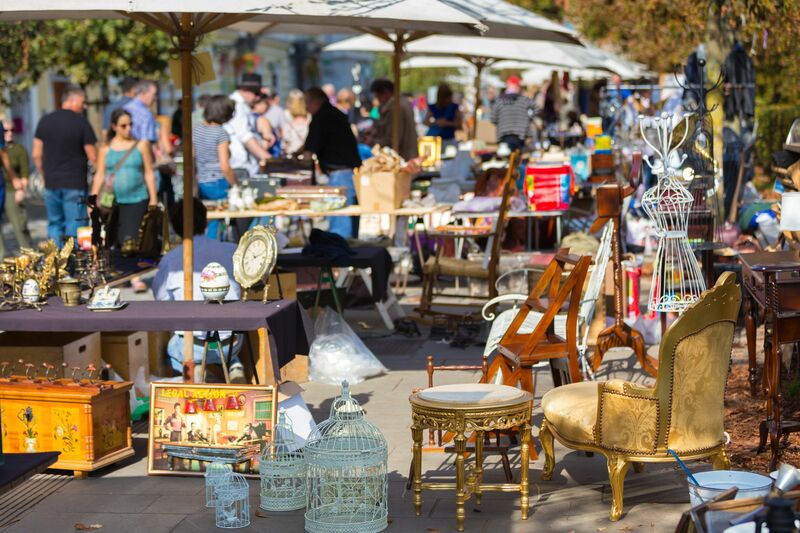 Flea markets, also known as swap meets, are a type of bazaar that rents or provides space to people who want to sell or barter merchandise. Used goods, cheap items, collectibles, and antiques are most commonly sold.